To Produce a film is no easy task. Along with all the responsibilities that the producer needs to take up, the budget that is to be made for making the film needs planning. 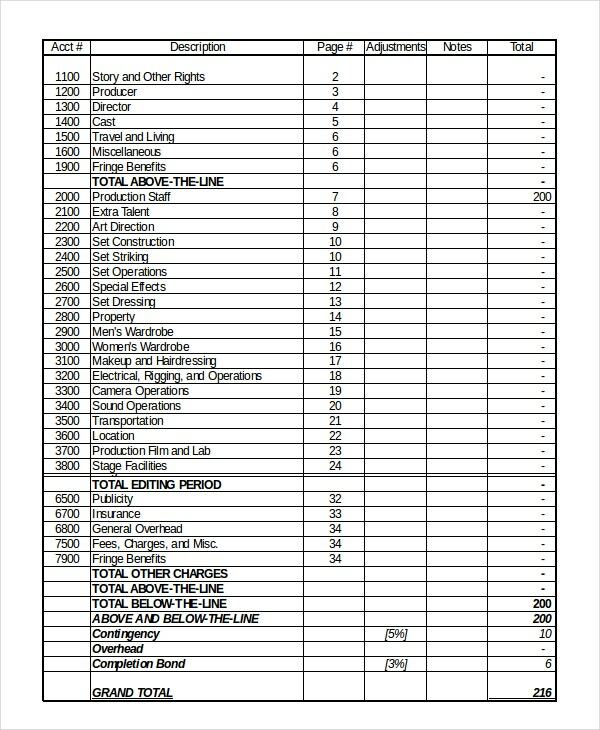 This helps him keep a record of all the expenses that are going to be made for a film in different areas involved in the making. You may also see Family Budget Template. 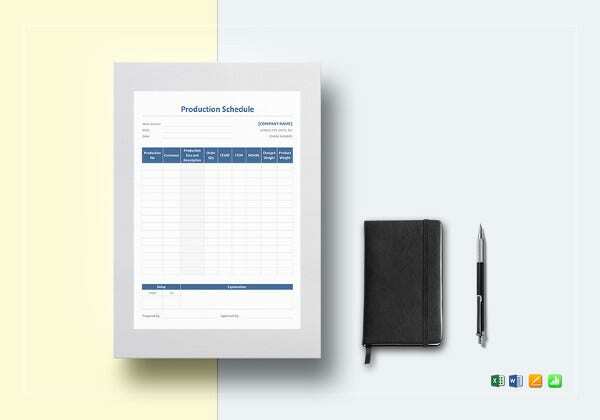 The Pre-Production Film Budget Template assists directors, producers, and managers to decide the pre-production film budgeting to make the filming process easy and to avoid extra expenditure. 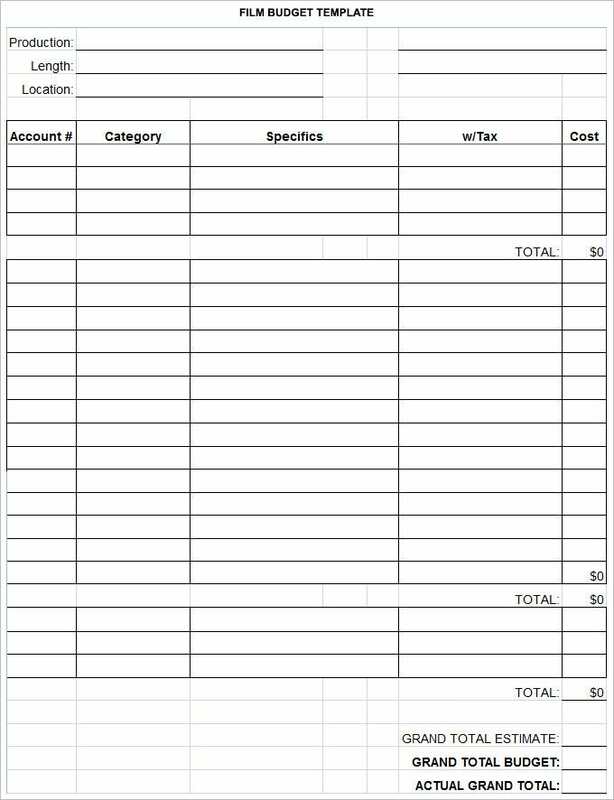 All of these templates enable you to note down all the crucial things and tasks along with the details like how much money will be required, what is the actual amount available, and how much extra would be required to make the filming- a big success. 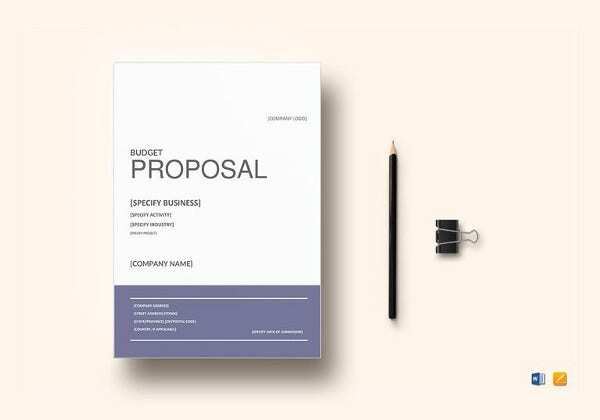 The Film Budget Template ensures that you complete all the pre-defined tasks and responsibilities of film-making and its branding in the pre-allocated budget. It is quite interesting and challenging to get a hold of your filming and promotional sample budget plan to ensure that your film gets completed and promoted with the pre-defined amount. 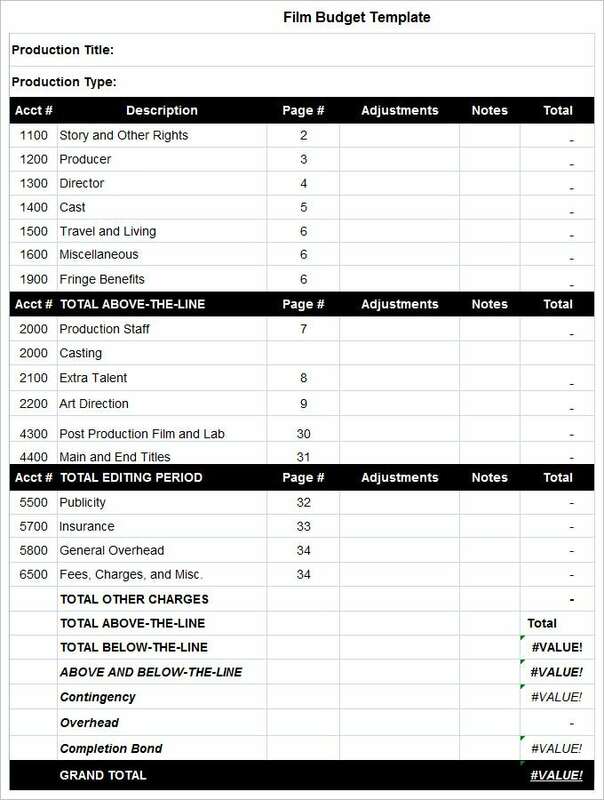 The Post-Production Film Budget Template is one of the most basic and detailed templates that can help you stay productive and organized during the filming, production, post-production, marketing, and other tasks. 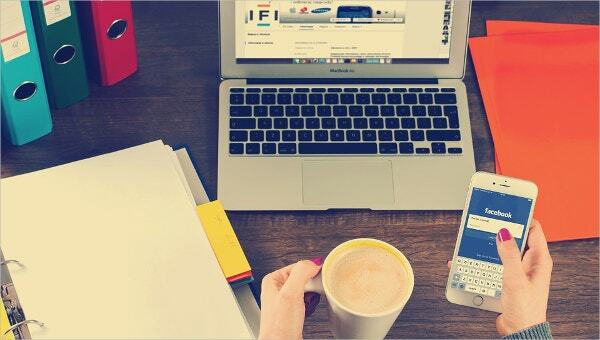 You can easily modify and edit these templates for making your film planning a big hit and ensure that all the crucial tasks of filming as well as post-production get completed in the pre-decided simple budget allocation. > What does a Film Budget Plan usually consist of? A film budget plan is designed based on the movie and the producer’s necessity. 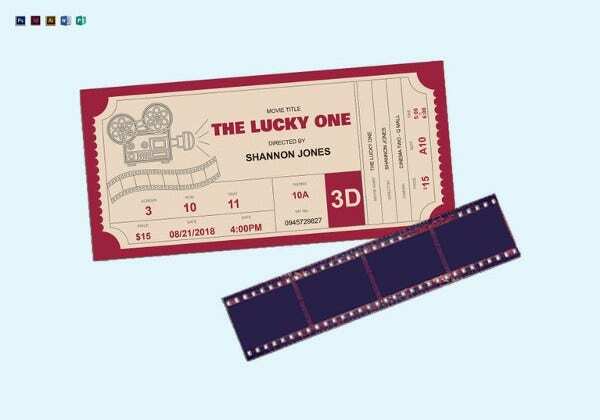 Before you download one of the sample film budget templates that we have got for free, you should know what a plan such as that is usually made up of. 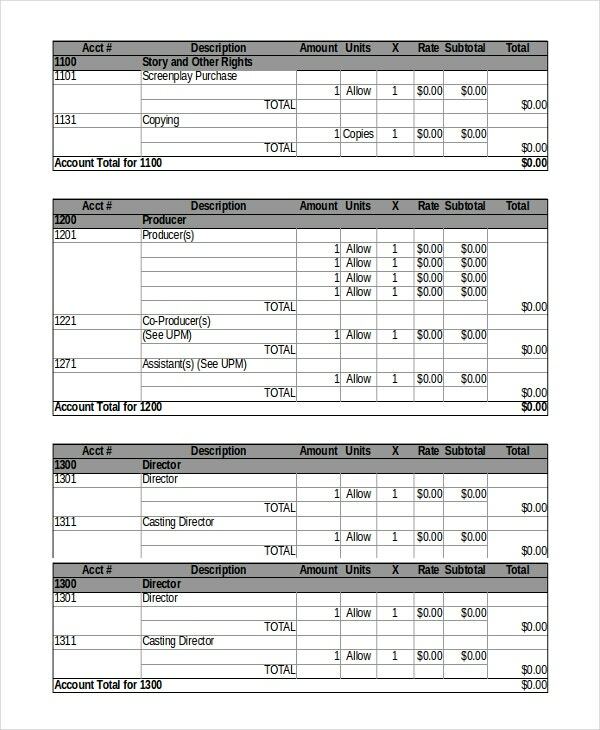 Here are all the components of a film budget template listed out. All the areas of the making of the film that need spending on. A plan that is made so that the making of the said film takes place within a given personal budget. It is highly important to plan a budget for your film in advance to ensure that you stay right on track while filming, arranging pre and post-production tasks, and making the film popular amongst the target audience. A detailed film budget plan must list down the name of the film, the details about the crew, tasks about the filming schedules, post-production activities and its costs, and branding and Marketing Budget Plan to ensure that you never over-spend. All of these templates enable you to keep a track of all the areas that are involved in making the film successful. 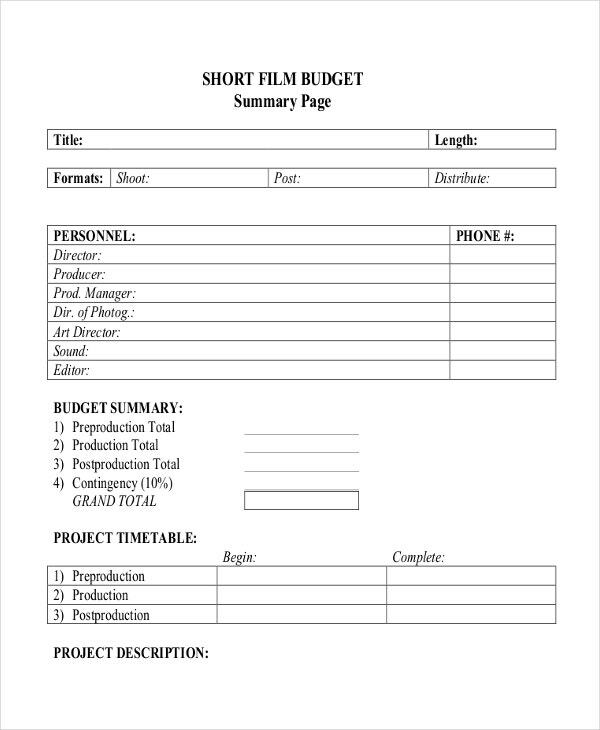 You can download and use these templates to create, edit, and print your film budgets with ease. 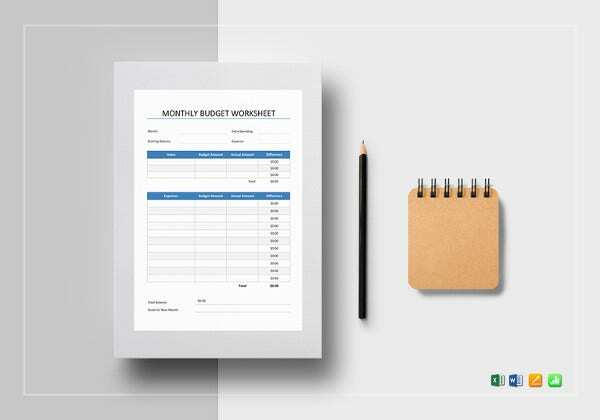 You can easily modify the pre-defined headers and sections to make this film budgeting templates personalized documents with details that you like to share with directors, managers, and financial advisors. The detailed templates can also be presented in front of investors, bankers, and financial planners to help you analyze the actual cost of filming and post-production events.